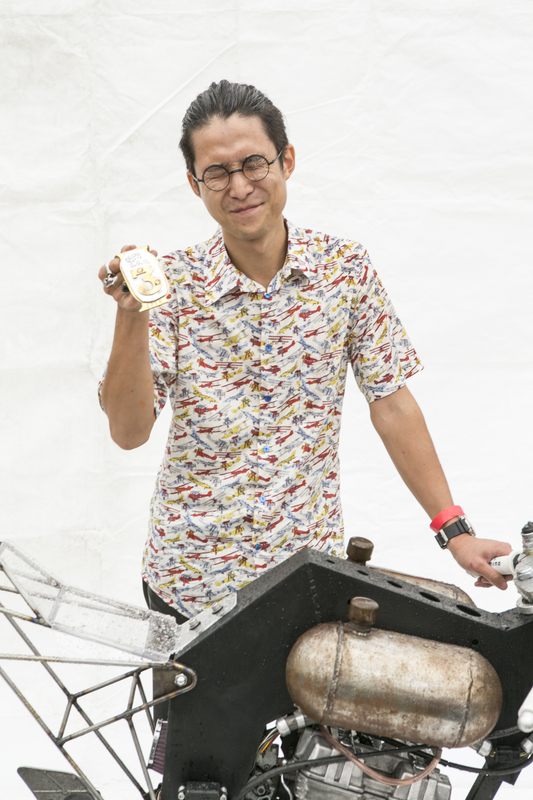 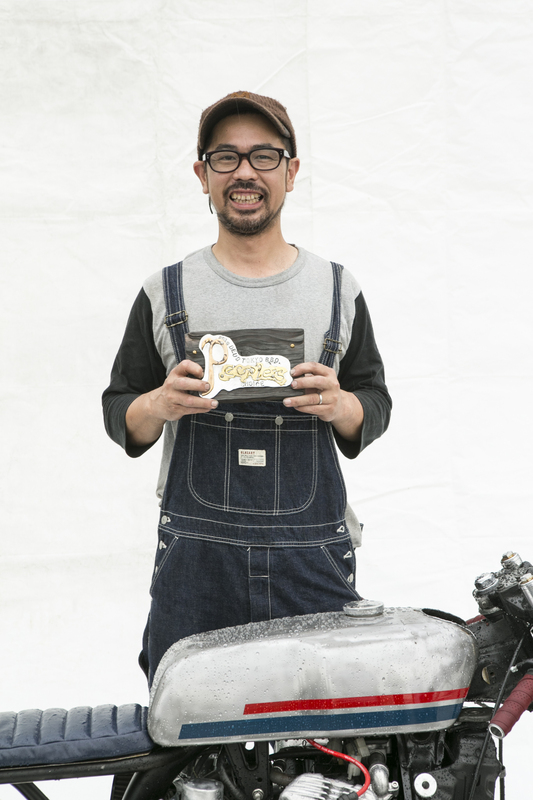 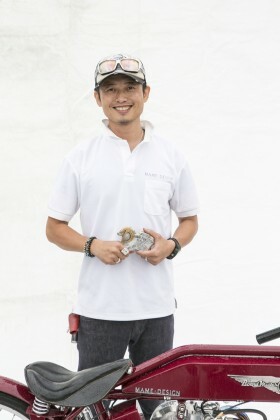 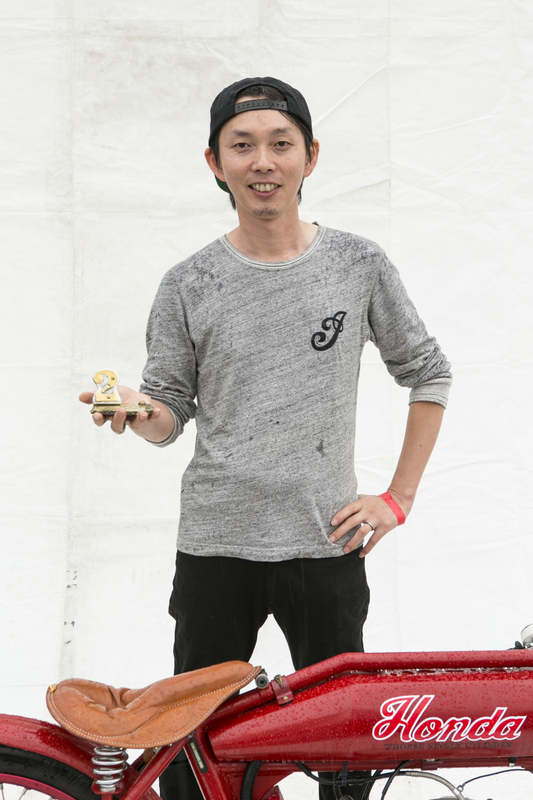 At home with rigors of the Build Off, it was Reio Ono’s 2015 third place win spurred him to return this year. 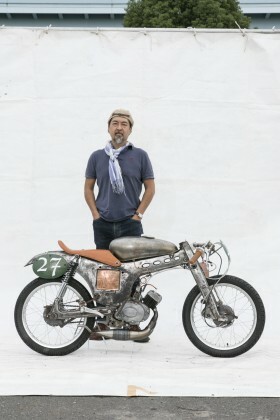 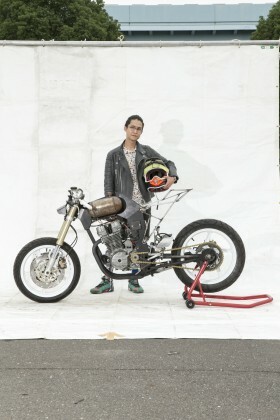 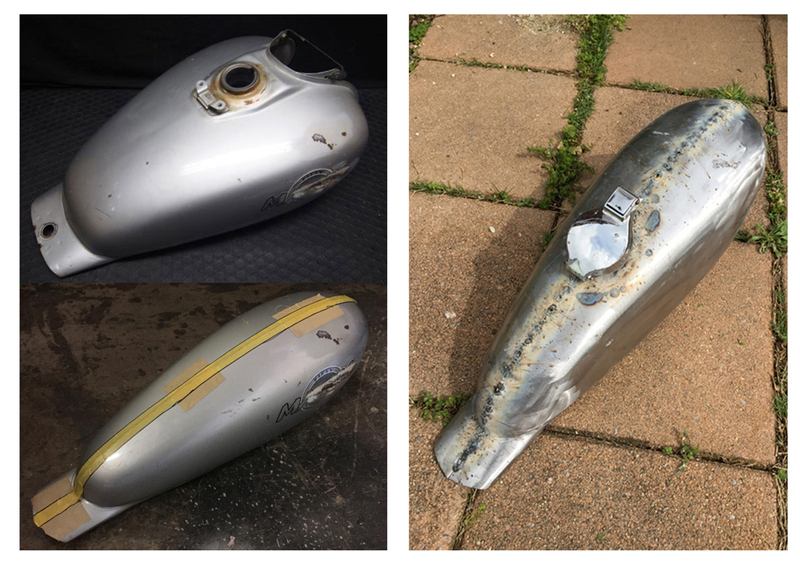 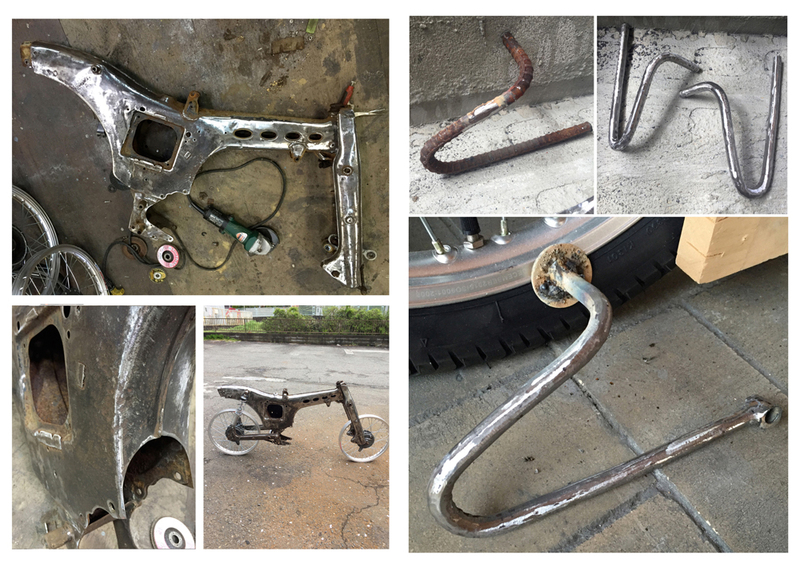 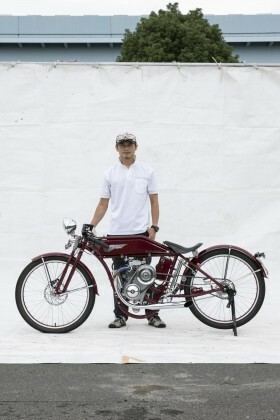 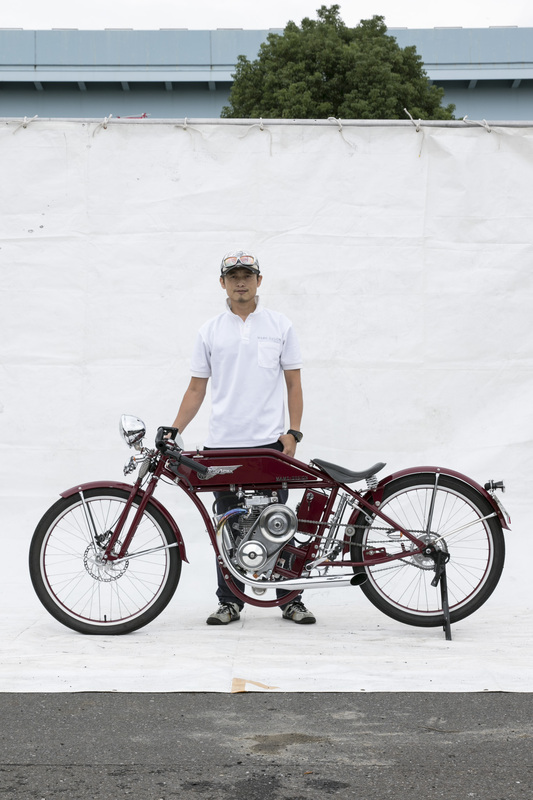 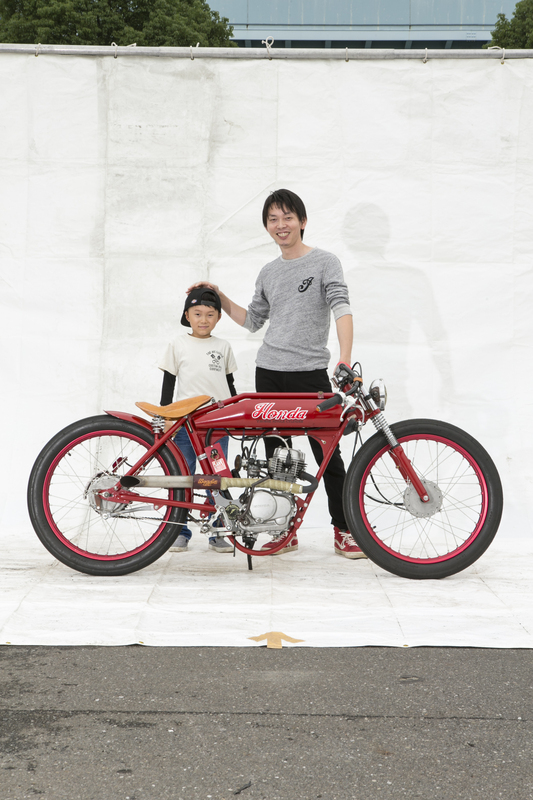 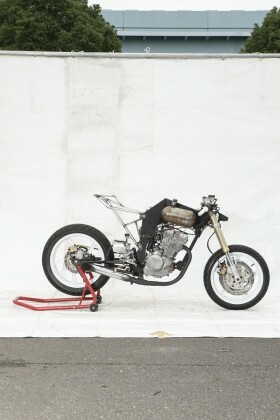 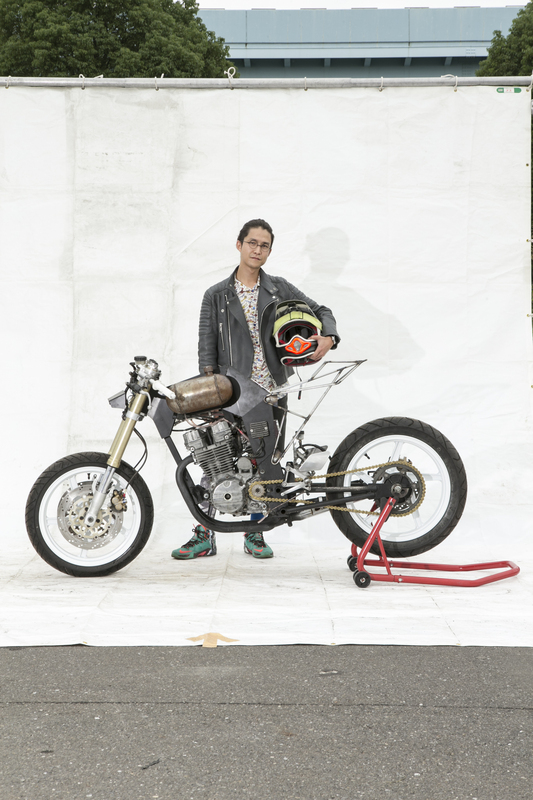 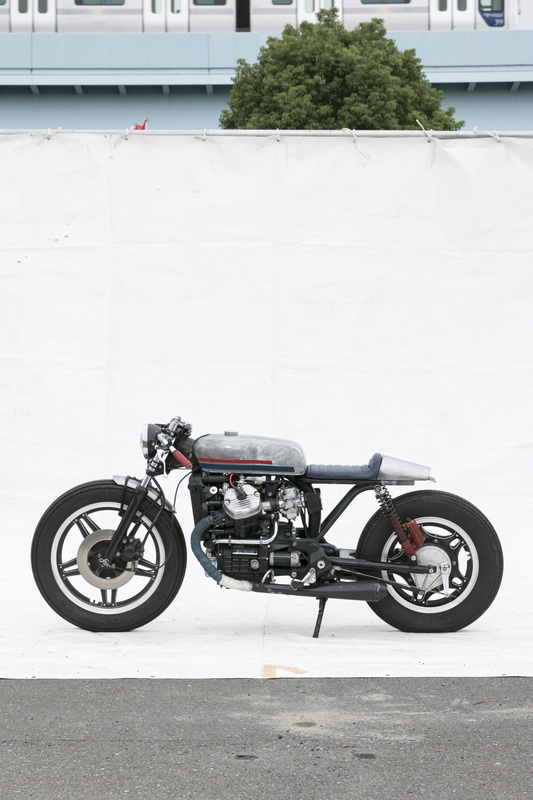 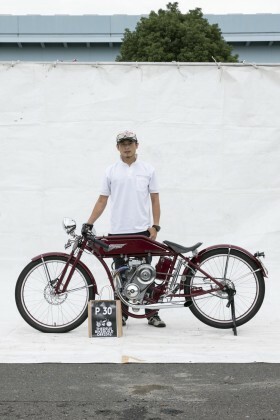 Going back to the drawing board, this time he’s honed his skills and created a machine to be campaigned against the Deus Firefly in a local under 60cc vintage race series. 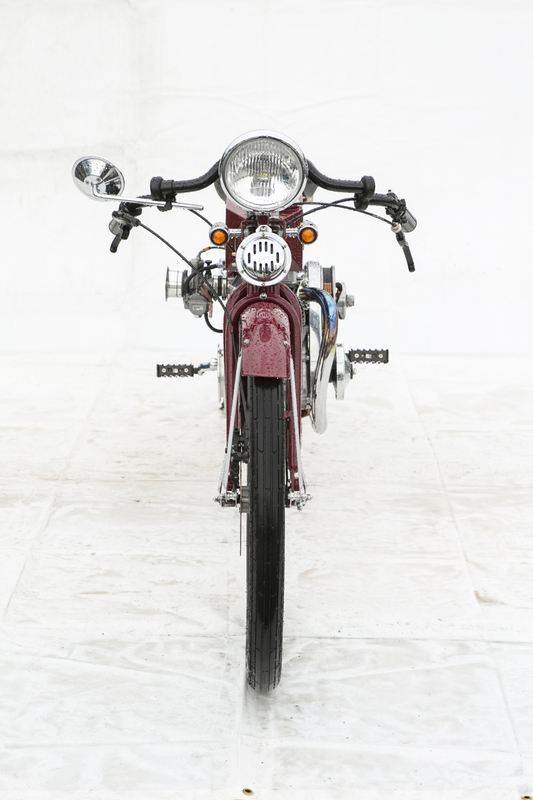 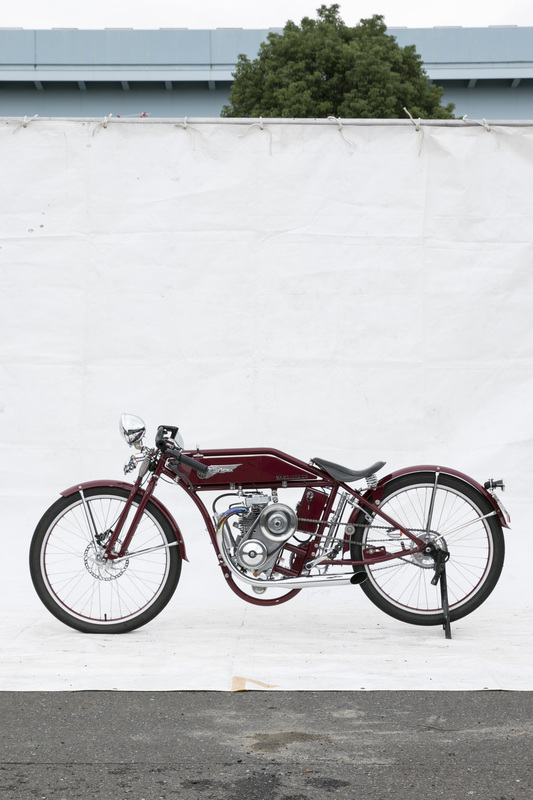 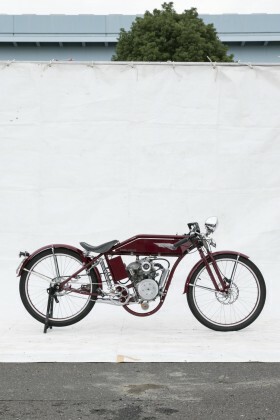 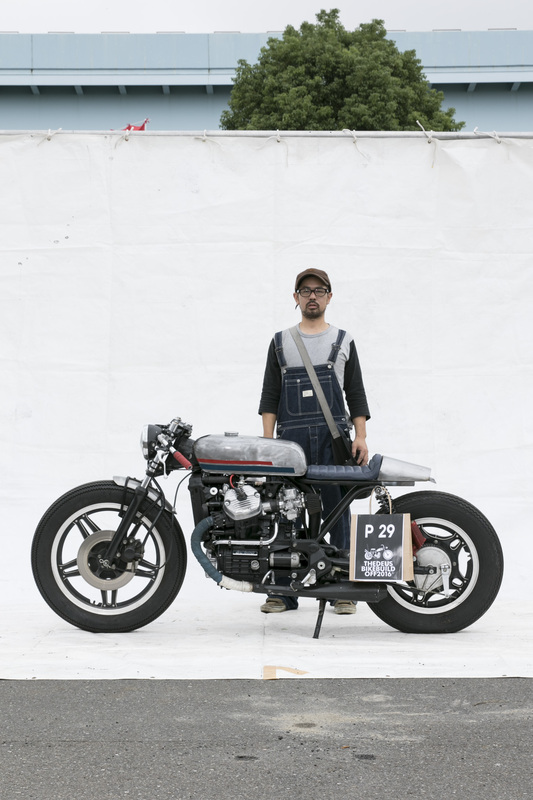 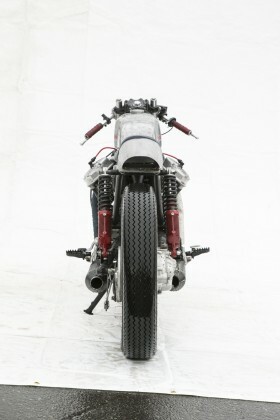 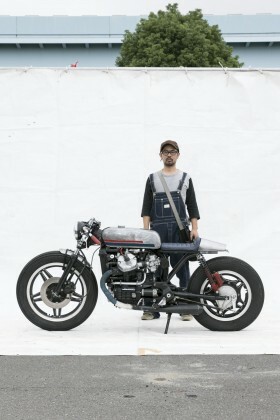 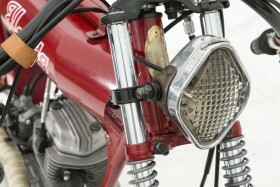 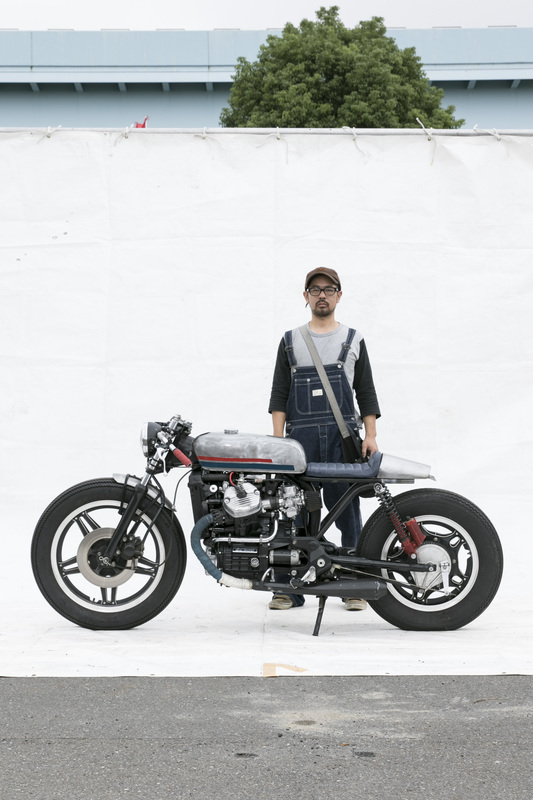 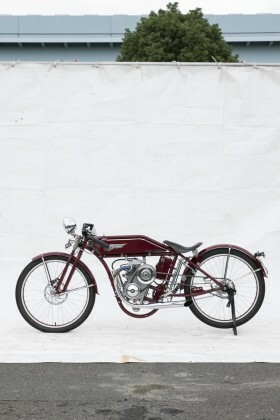 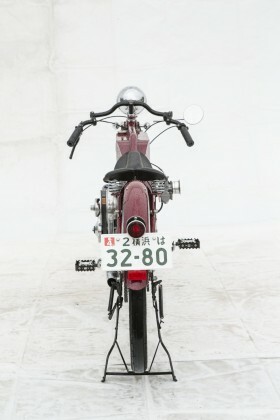 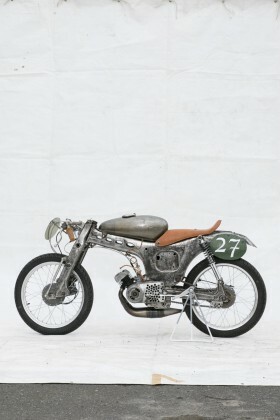 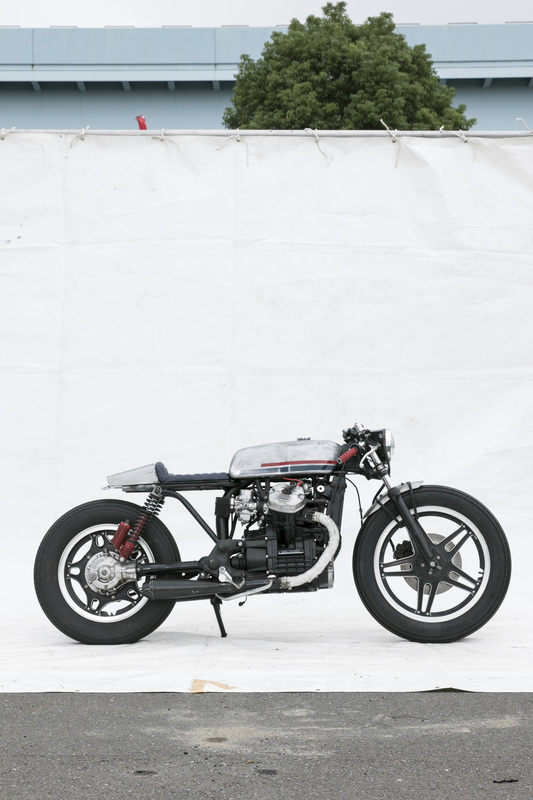 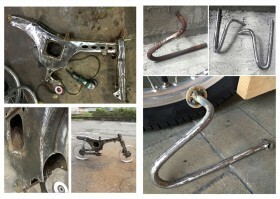 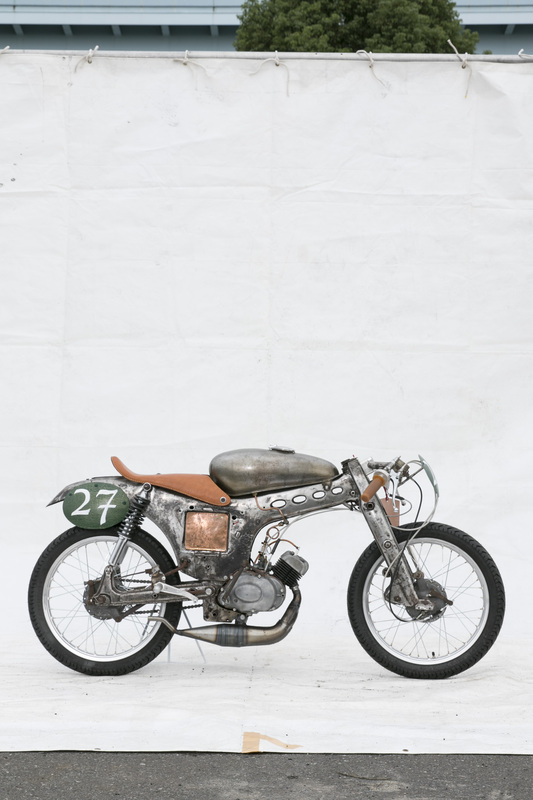 The bare-bones 1961 Suzuki Selped 50 masterpiece is a parred back expression of minimalist steam punk. 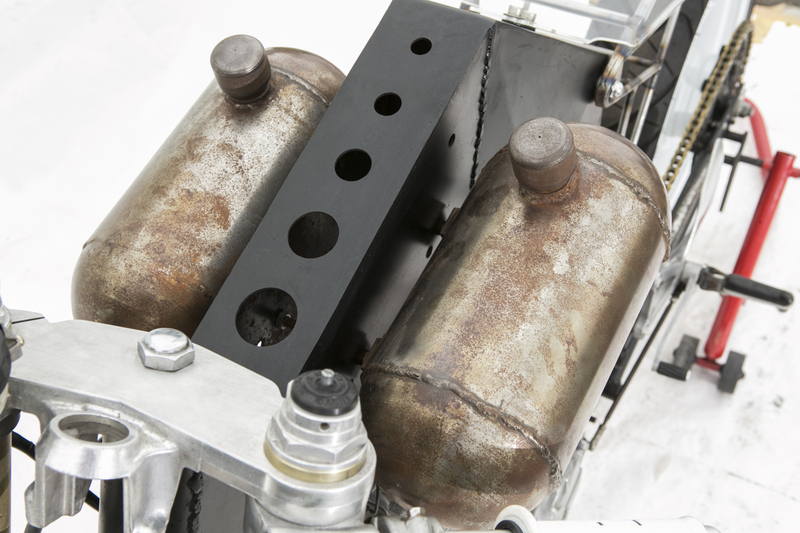 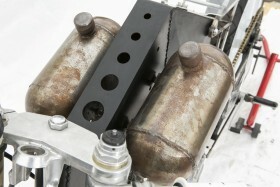 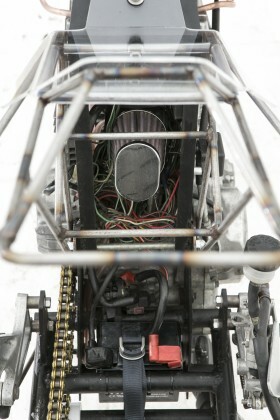 Its press metal frame was stripped of even paint in search of weight savings. 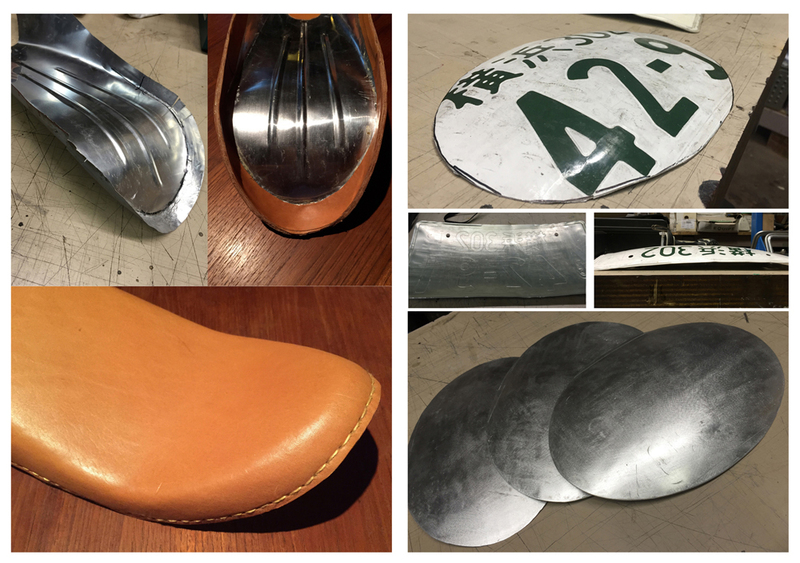 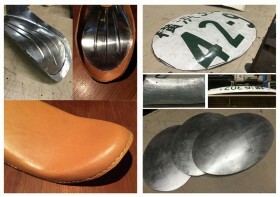 An aluminum seat pan of Ono’s own design was hand beaten, ribbed then upholstered in a single layer of edge stitched, full grain tan leather (seat padding has no place on the podium we’re guessing). 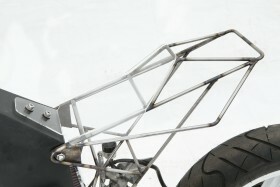 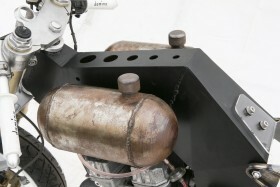 Its fuel cell was made from the outer surfaces of a junk tank lying at the back of his workshop, cut and welded together. 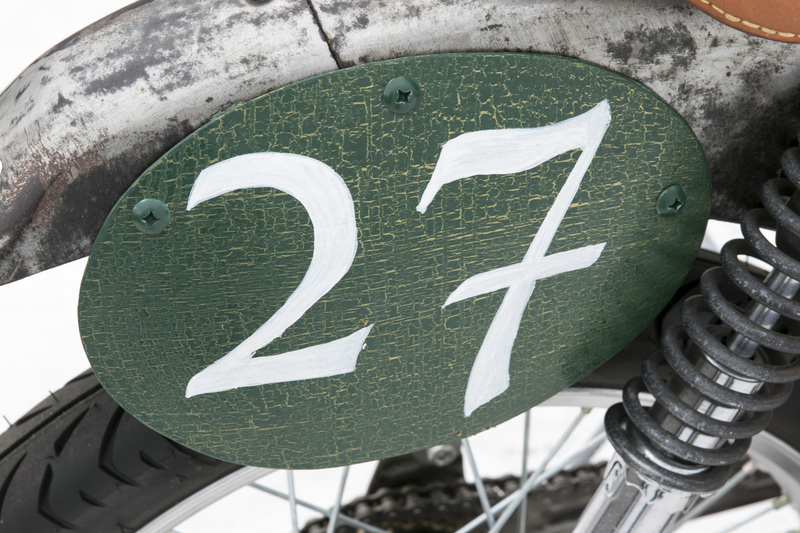 Its race number boards are recycled aluminum registration plates, lightly curved by English wheel to stop them flapping at speed while a hand crafted expansion chamber helps eek out every last fraction of a horsepower from the overhauled 50cc two stroke engine. Embodying the spirit of “creating the most from the least” the most expensive element of the build – a fresh set of race compound tyres and the $125 donor machine itself. 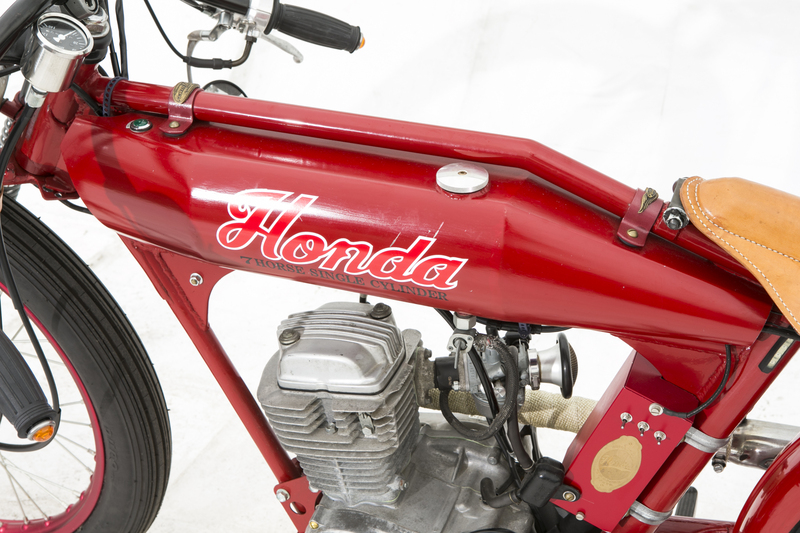 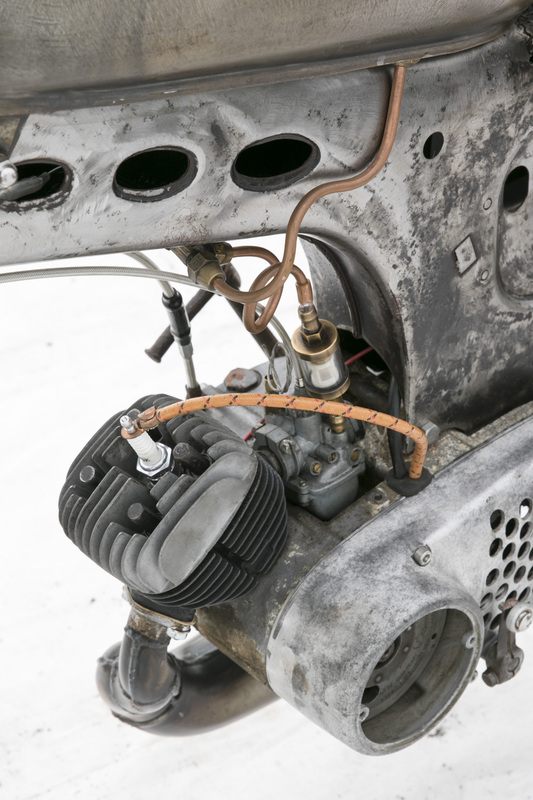 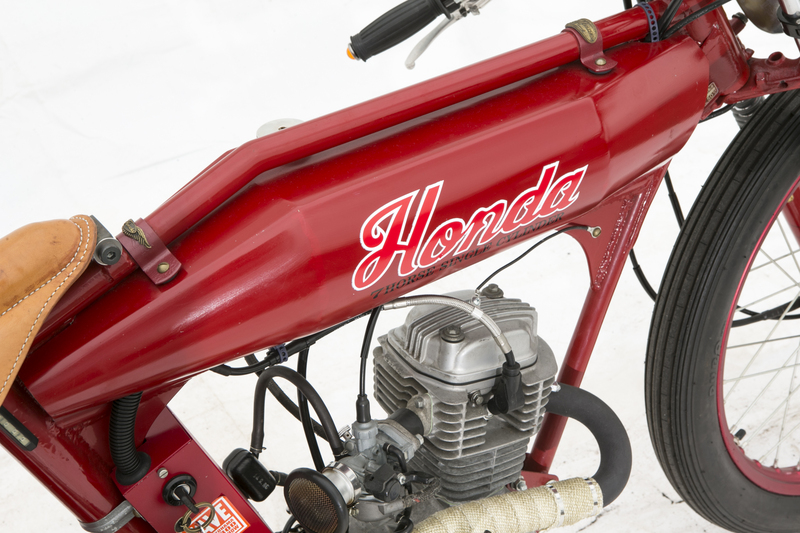 The venerable Honda CB50 engine has been around since the 1970s and we’ve seen it successfully slung into everything from mini-motocrossers to go carts. Nothing to date, however, prepared us for the draw dropping clean lines of Nakazawa’s hand built homage to board track. 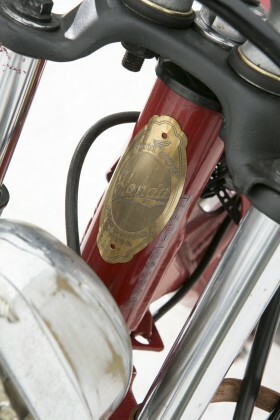 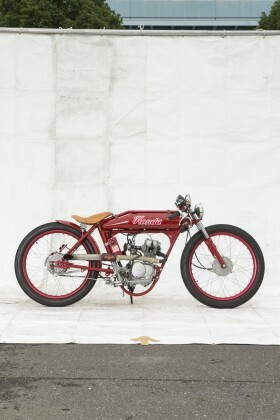 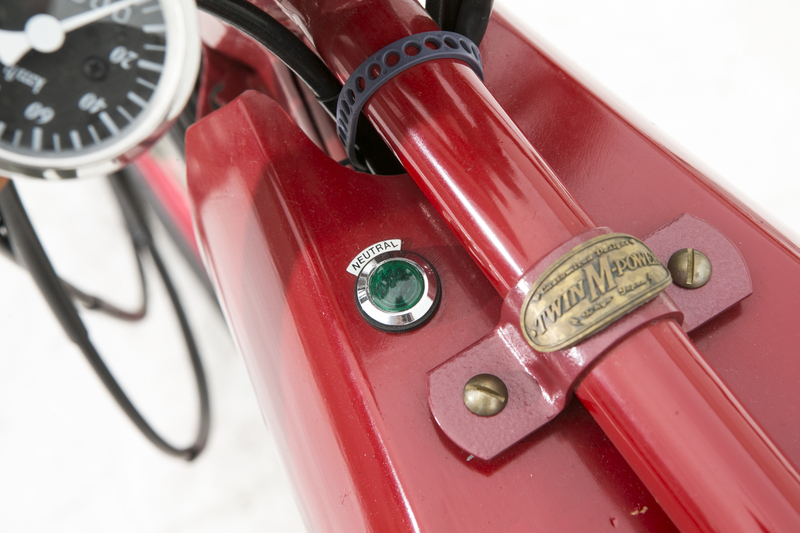 Out shining a bevy of machines more than 20 times its capacity to take home 2nd place, its perfectly proportioned frame cradles a one-off tank finished in luscious vintage red. 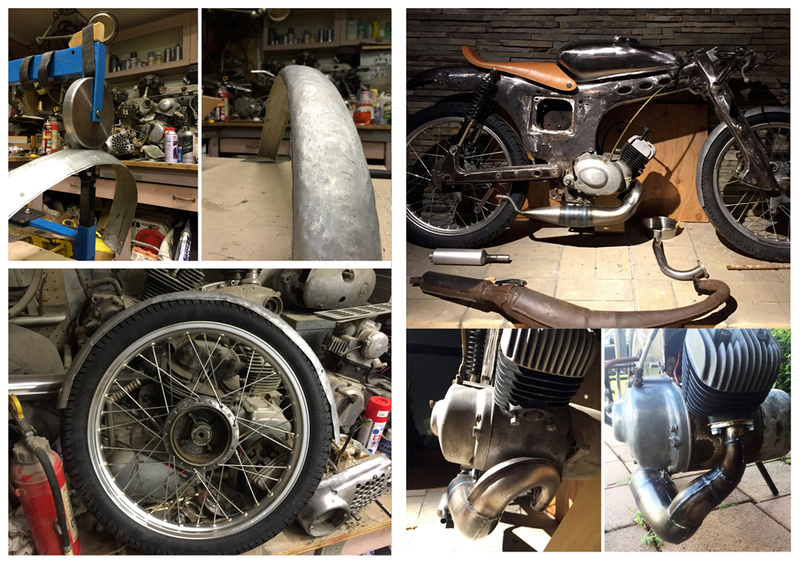 Most of the components are typical garden variety origin, repurposed hubs, rims, bars and saddle, but it’s the way this builder has curated the collection to acheive a whole far far greater than the sum of its parts that had our judges scribbling feverishly in their note books. 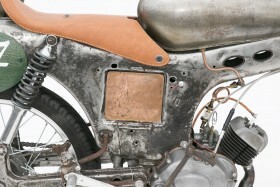 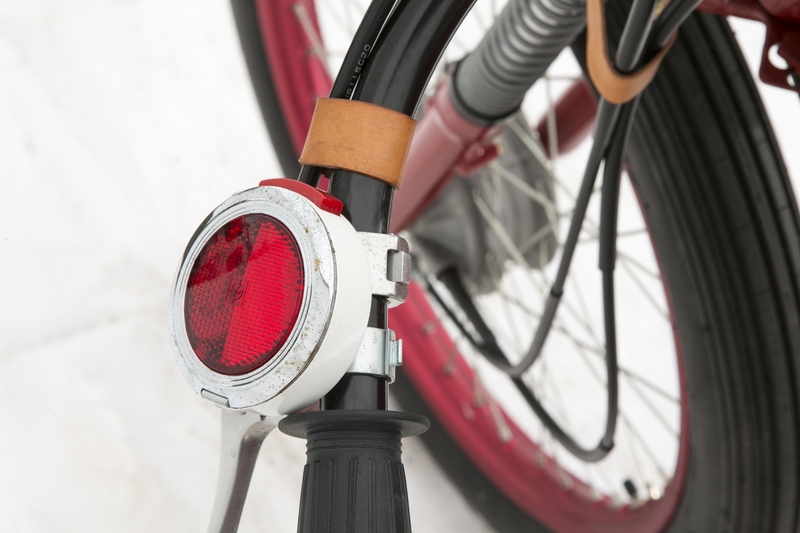 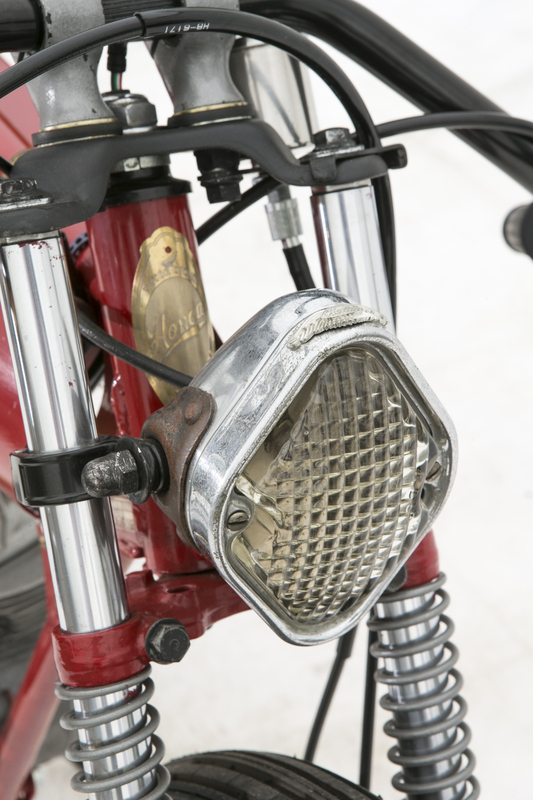 Most of us have had those moto projects that start full of vision and promise, only to fizzle and fade. A part on back order, a tricky solution left unresolved or funds being appropriated by more pressing needs. So when Ryo Denda talked to us of his build taking several years our judges smiled knowingly, for his GB250 based machine sports nothing less than a monocoque type spine frame of his own design, fabricated by hand, from sheet steel, a trellis rear sub-frame, ridged mount rear swing arm, dual fuel cells and a plexiglass seat. 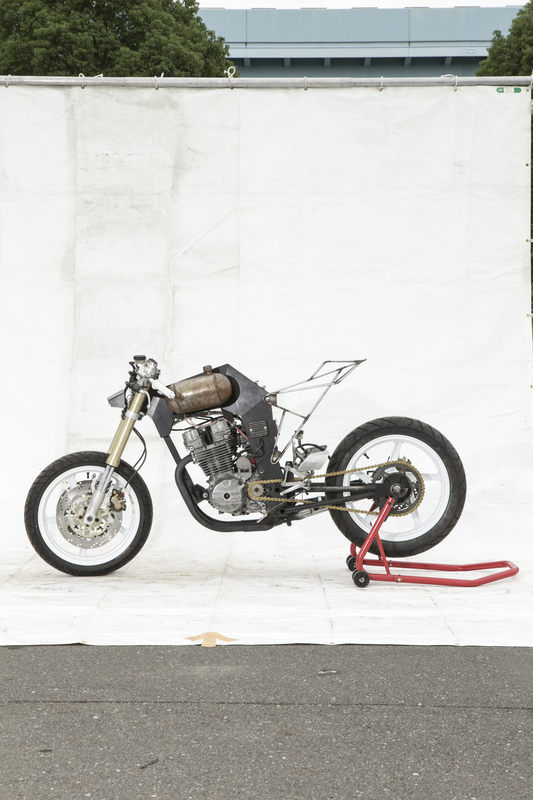 A raw, creative adventure, this moto smashes genres, mashes up materials and manufacturing processes and most of all, goes to illustrate how far a builder can go when they ignore fear. 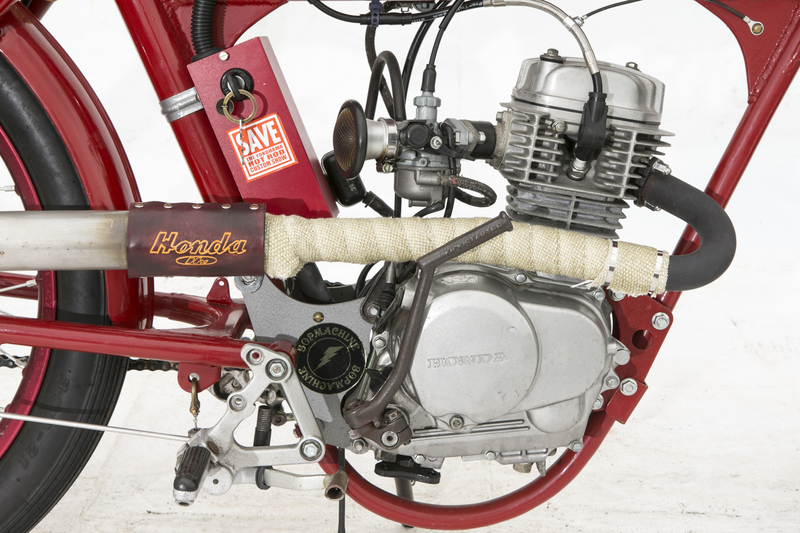 Original is an interesting word, but one rarely used in the true sense of the word, but it is the ONLY word we’ve got to describe our sub 250cc People Choice winner for 2016. 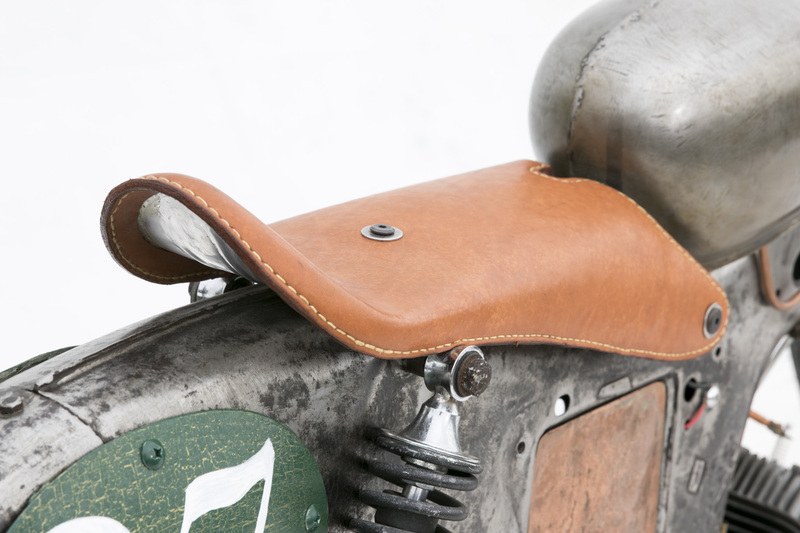 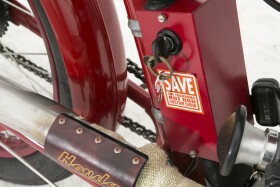 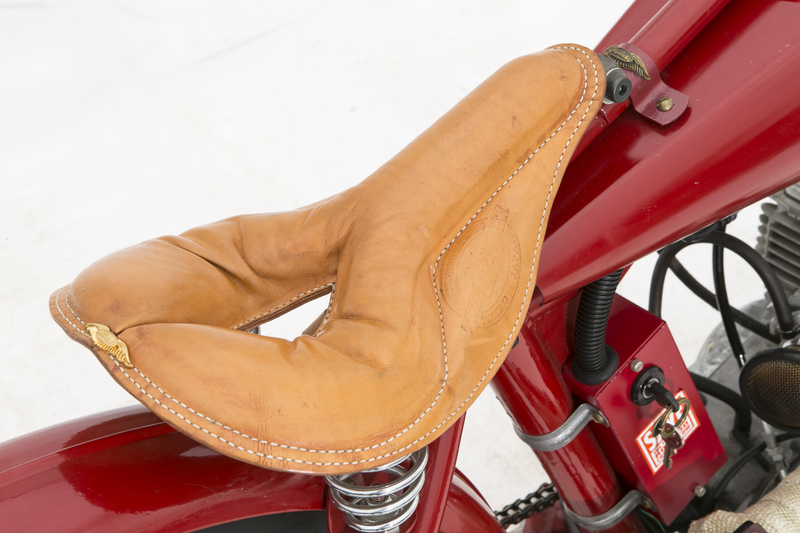 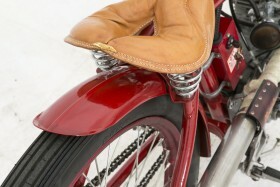 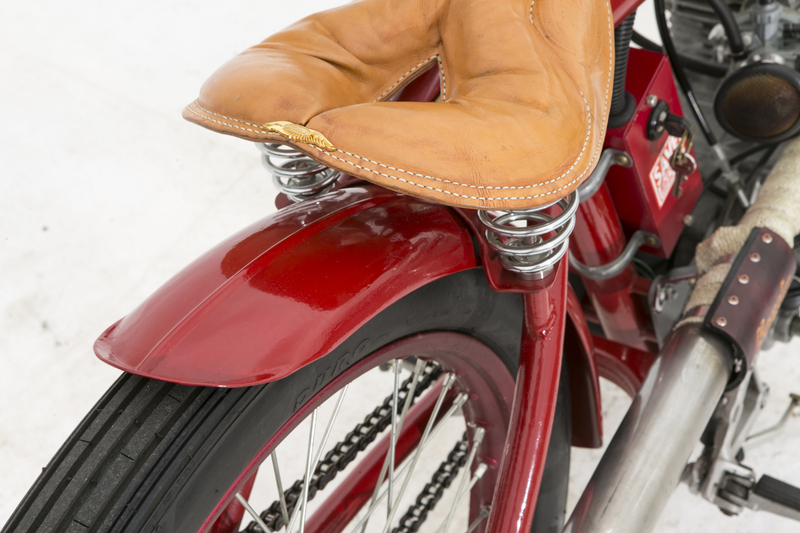 While the design proportions are openly inspired by 1913 Harley Davidsons, the path taken to get there is something else. A US sourced agricultural motor, turned on its end, a springer front end borrowed from a bicycle and key components beefed up to handle the load, mountain bike brakes, rip cord starting procedure (demonstrations on the day were crowd pleasing to say the least), a hand-made frame and stainless tank plus an open carb bell mouth wide enough to risk sucking in wildlife on narrow mountain roads. 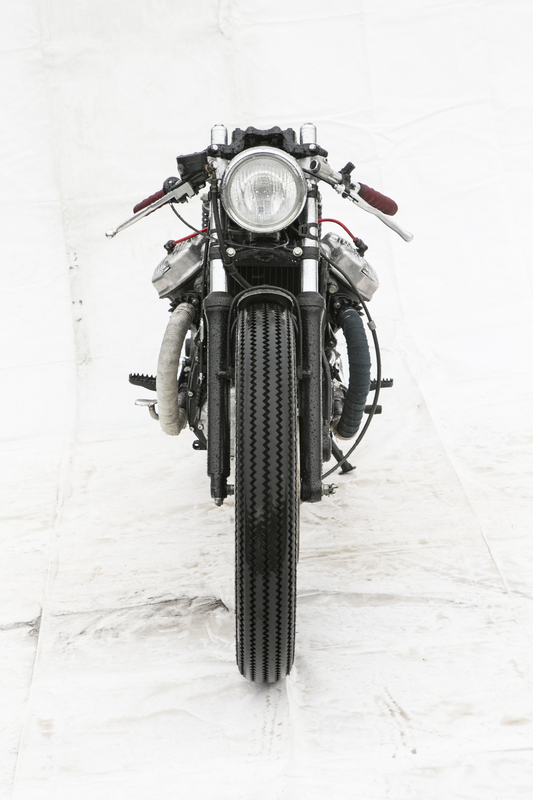 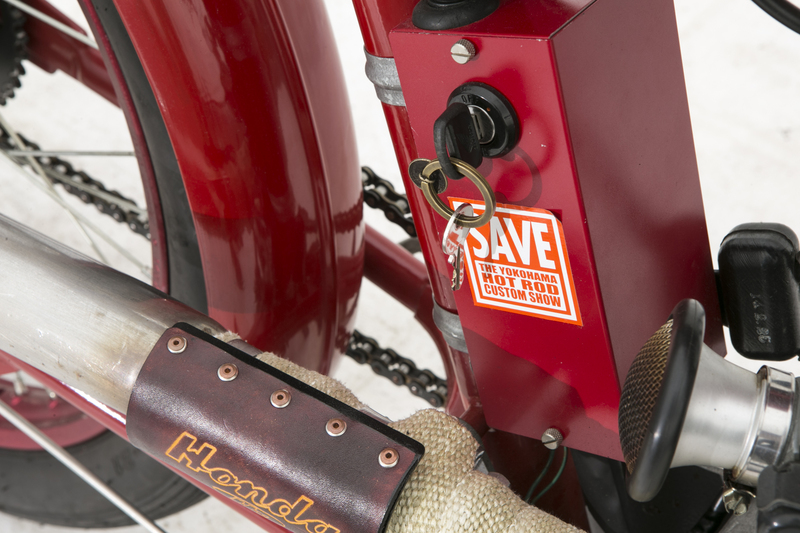 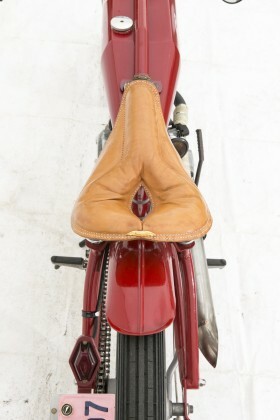 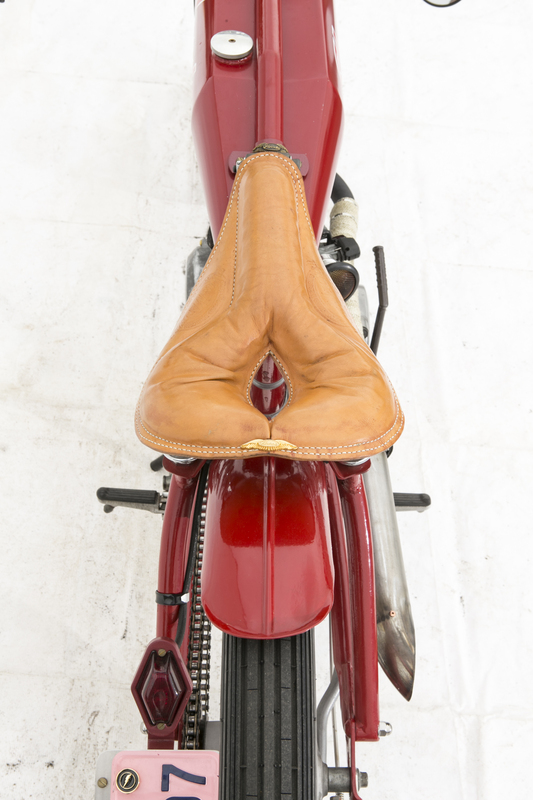 Custom motorcycling at its finest – What’s not to love! In fact, when he had finished the build, Ritsuno loved the machine so much he’s made three more with various engine and colour schemes to keep this one company. Honda’s plastic maggot has enjoyed somewhat of a Cinderella story in alt-moto building circles in current years and while the GL was arguably the CX’s pretty sister, it was still no stunner. 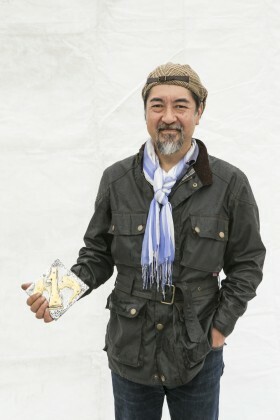 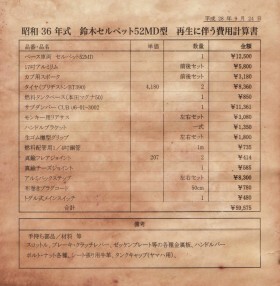 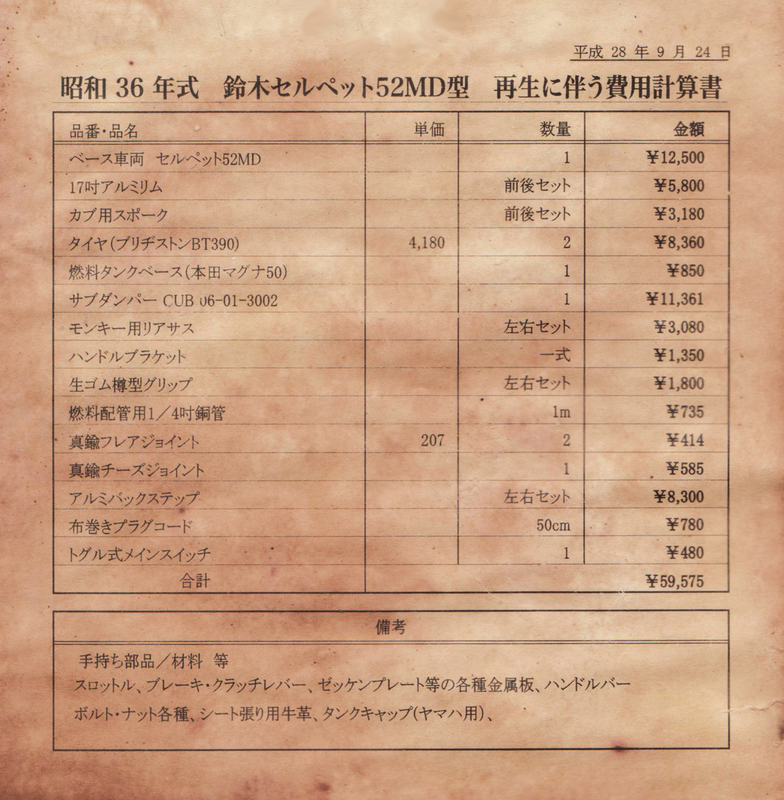 Thankfully Kenji Heianzan found this one and decided a make-over was in order. 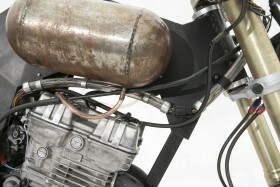 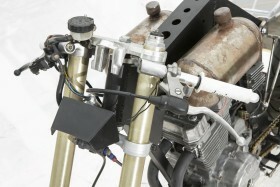 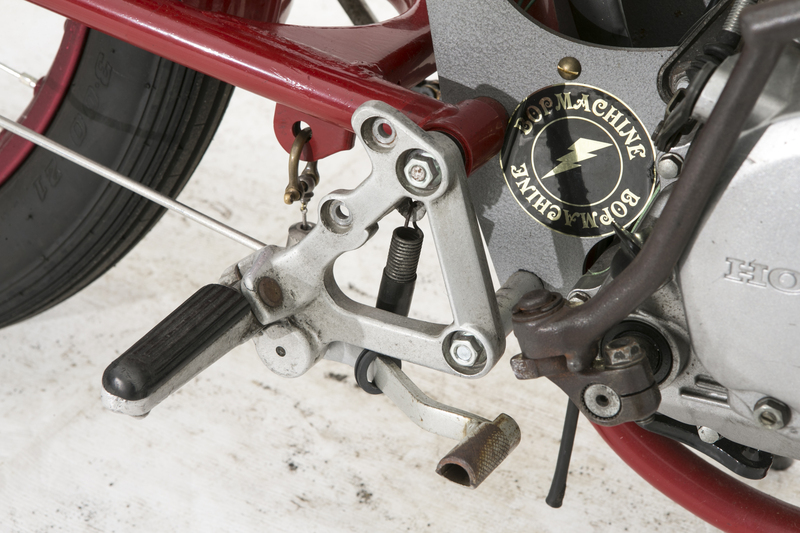 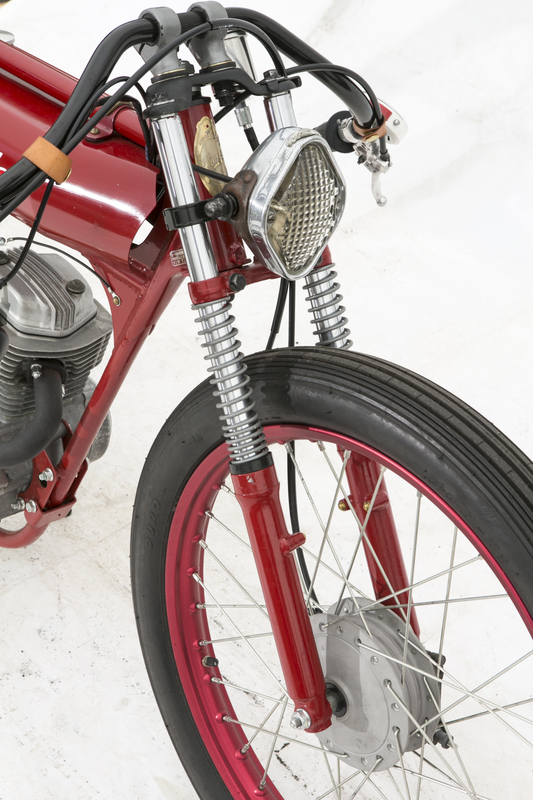 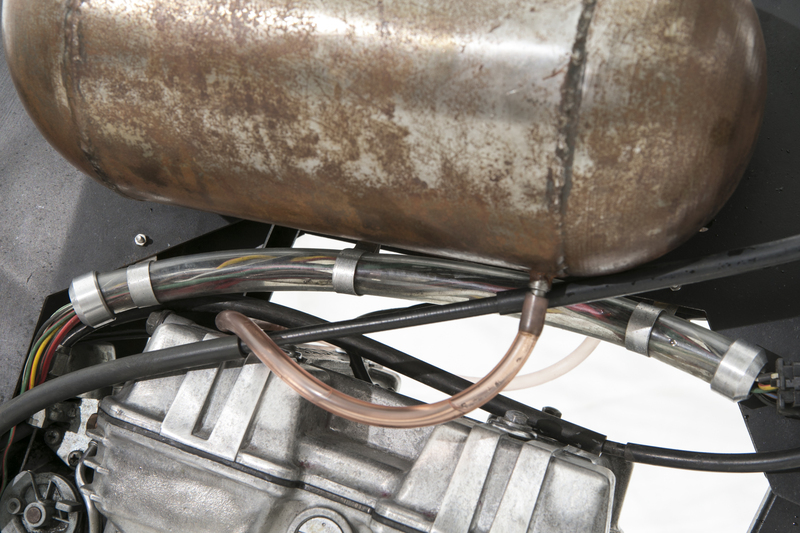 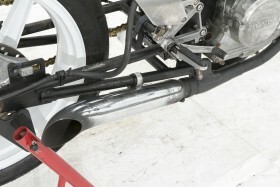 The result of his hard work is the lovable little transverse V-Twin shown here. 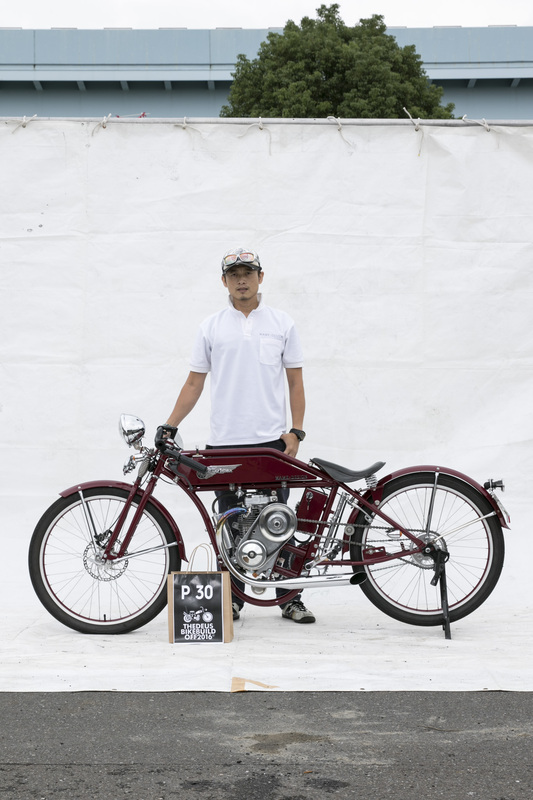 Its reworked Yamaha tank, Marzocchi rear shocks and meaty vintage vibe rubber made for a combo that stole enough hearts amongst our 1500 strong crowd to see it take out the people’s choice over 250cc capacity award on the day.